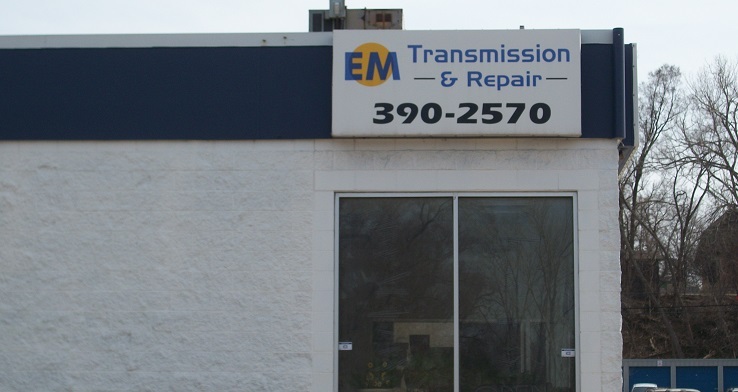 Welcome to EM Transmission & Repair! 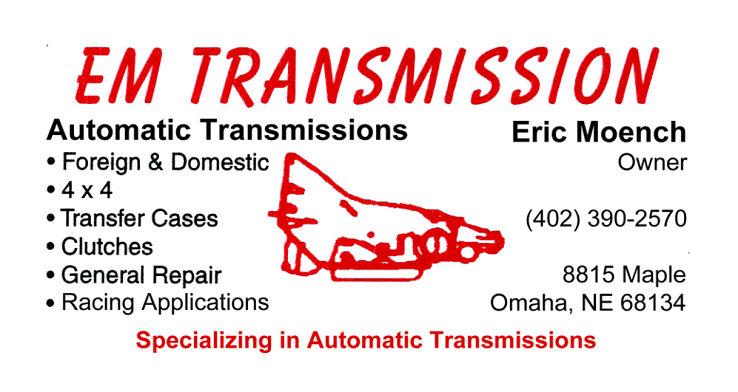 We specialize in transmission repair but also perform a number of other services. A number of seemingly unrelated issues can cause a transmission to malfunction. Common issues include faulty sensors, computer issues, or exhaust. 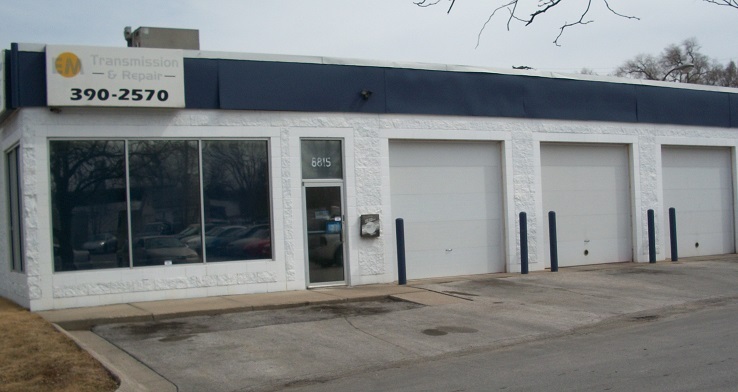 We use the latest diagnostics tools to assess and repair a vehicle. If the vehicle is used to tow, we recommend checking fluid condition regularly and having it serviced once per year.